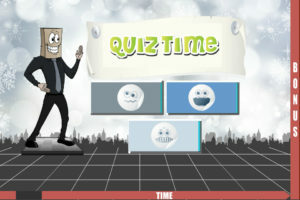 Quiz Time Trivia - The World's Toughest Trivia App Ever! 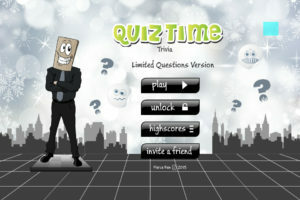 Quiz Time Trivia is a challenging ultra fast app for dedicated quiz fans. 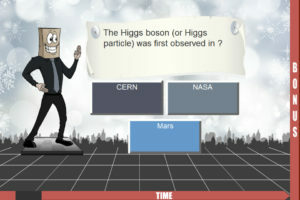 With over 150 levels and a large database of varied trivia questions, it is the ideal app for those who want a real test of their general knowledge and memory. 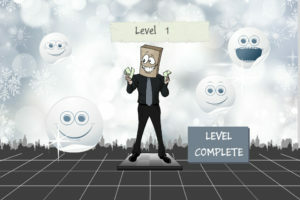 Designed for quick single play, it features question topics covering news, sports, music, films, history, science, celebrities, TV, technology and more. 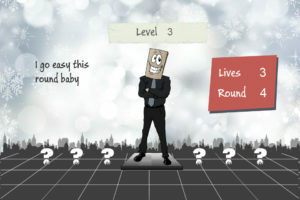 The full quiz game features over 150 levels of relentless non-stop rounds and levels. 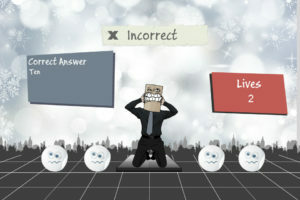 With only seconds to answer each question, you need to think and tap quickly to succeed. 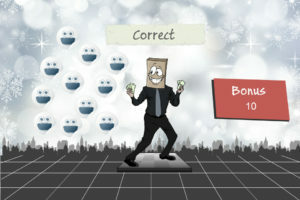 The correct answers are provided for each question so you are actually learning as well as playing. This is tough trivia for the talented!